The tuk tuk is basically a bike to which a carriage/wagon is attached and you will finds loads of these throughout the streets of Siem Reap. 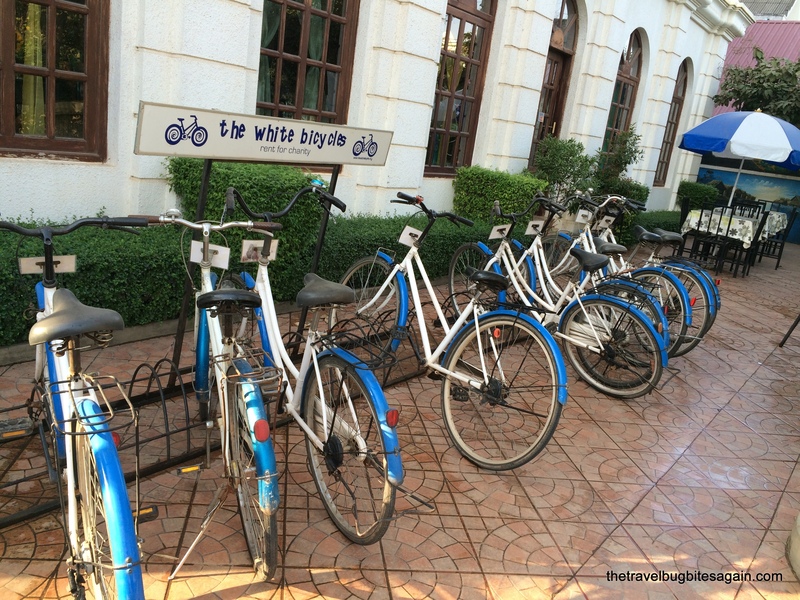 These are convenient, airy and the cheapest mode of transport in Siem Reap (unless you are riding a rented bicycle all day) – to give you an idea, a 3km ride from our hotel (Lotus Blanc Resort) to Pub Street cost us $2. 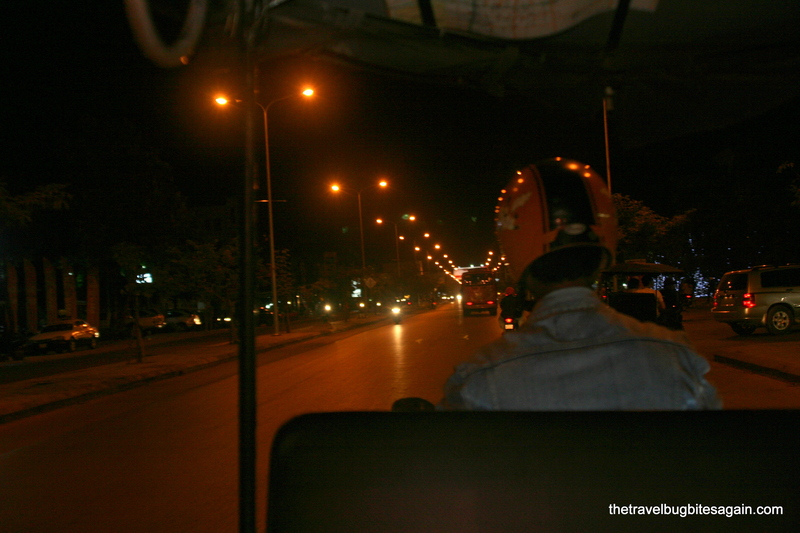 While coming back late at night, the Tuk Tuk drivers tried to make an extra dollar or two off us but we always bargained and got a ride back at the same price. 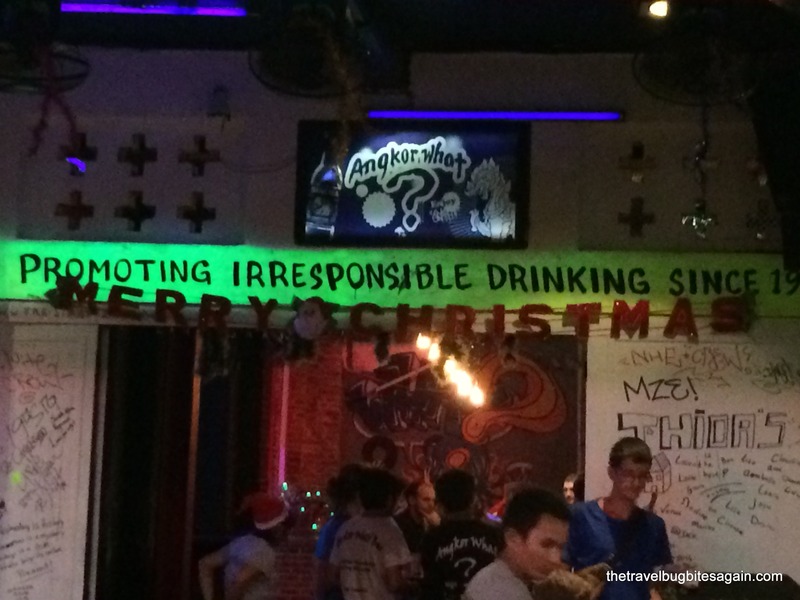 One of the cooler bars, Angkor What? 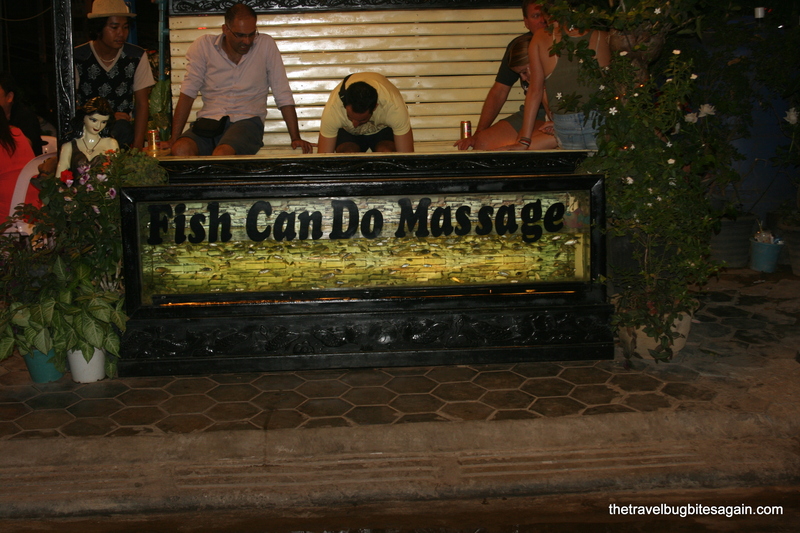 If you don’t mind little fish nibbling dead skin from your feet, in a community tub with multiple other people, try the fish spas (didn’t dig this really!). If you want something more private, try the Body Health spa (next to Sister Srey Café in Old Market) where I got a full body massage for $12. To be honest, I am not really a big fan of architecture and history, so spending days at the Angkor temples didn’t excite me too much. So the mister (I will call him B) and I decided to check out only the most famous one, Angkor Wat by renting bicycles(for $2 a day from a local non-profit, The White Bicycles) and cycling to the site. The bikes weren’t in the best of conditions but we still decided to go ahead as it was for a good cause (you can ask your hotel for other bike companies as there are many). 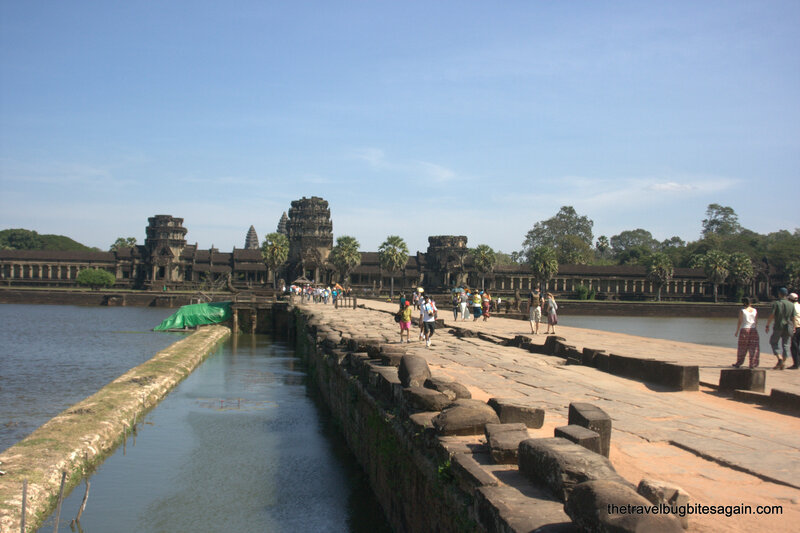 It was 8 kms one way from the White Bicycle office to Angkor Wat, cycling on the main streets was a bit tricky as traffic isn’t the most organized – there is no separate cycling track and people drive past very closely and honk unnecessarily. I wasn’t too fazed as I am fairly used to it back home, but in case you are the nervous type, you may be better off just taking a tuk tuk. You don’t need to carry local currency anywhere as the $ is widely used. I was surprised at the extent as all restaurants, hotels, shops etc have rate cards only in dollars. Have a local number and internet – it will come in very handy to navigate through the city, especially if you don’t have a guide and are cycling/walking around. 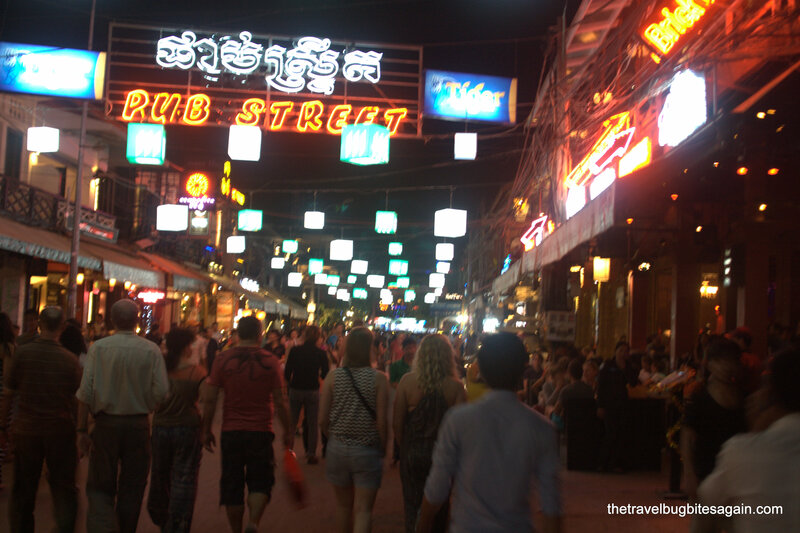 Have you been to Siem Reap? Would love to hear of your time there in the comments section . 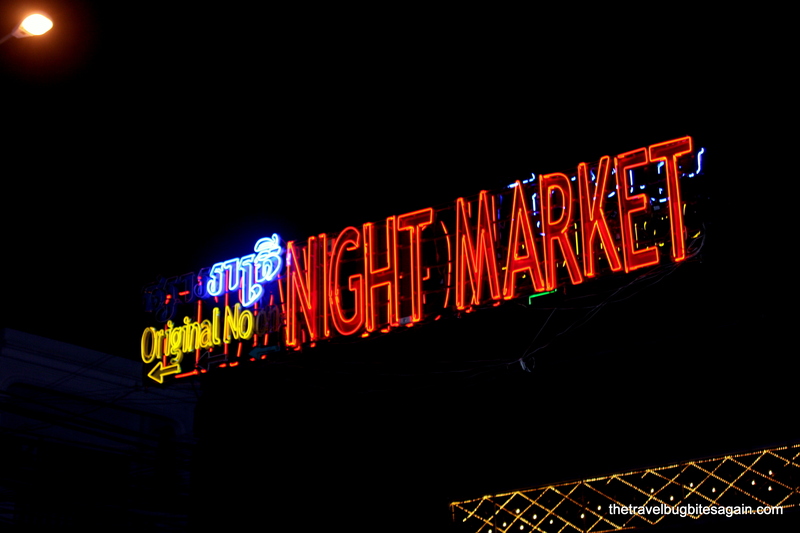 Next PostThe best eats in Cambodia that you just cannot miss!